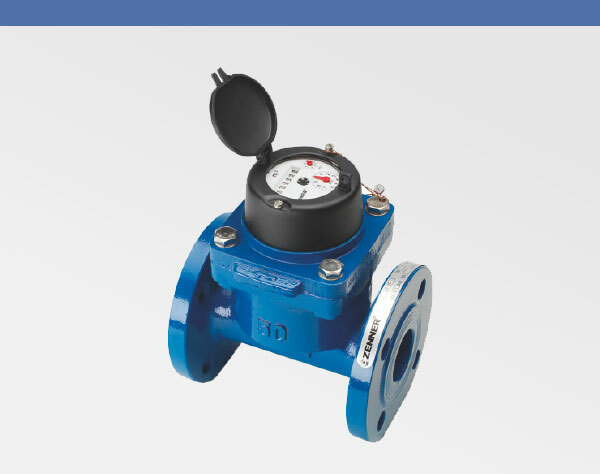 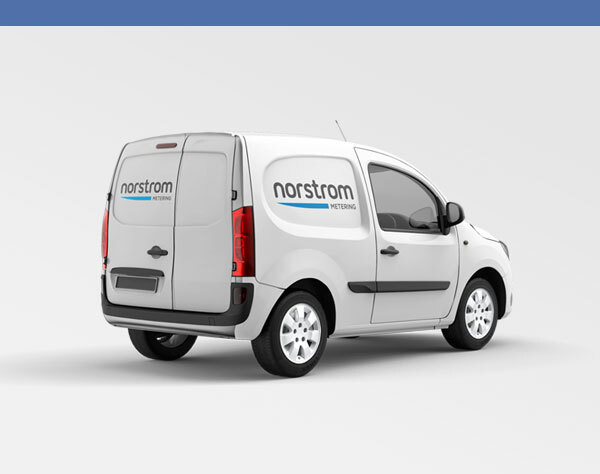 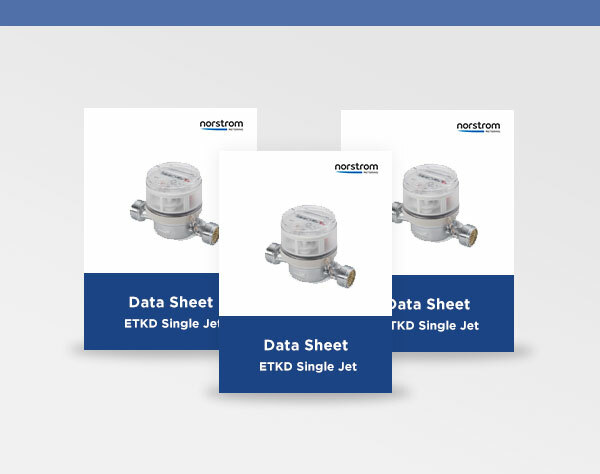 Norstrom Metering supply water meters to the UK markets that are designed for industrial/commercial, irrigation and domestic applications. 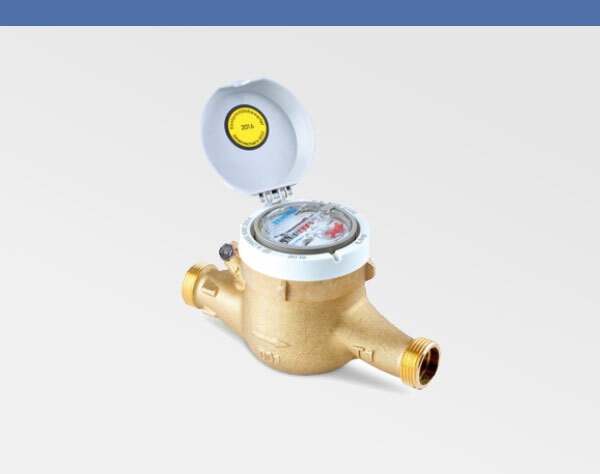 The comprehensive range of water meters are MID approved; this approval guarantees accuracy to the stated metrological class rating. 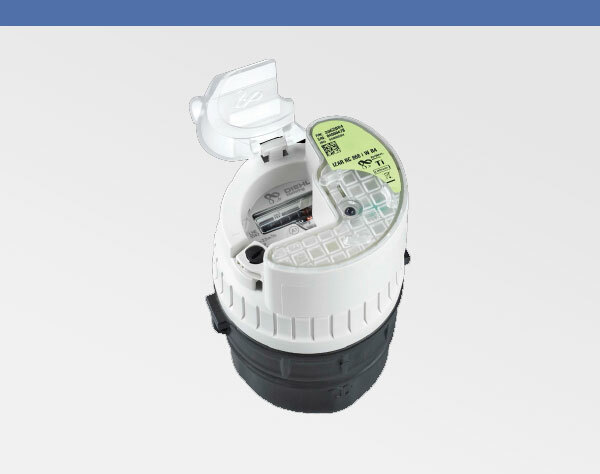 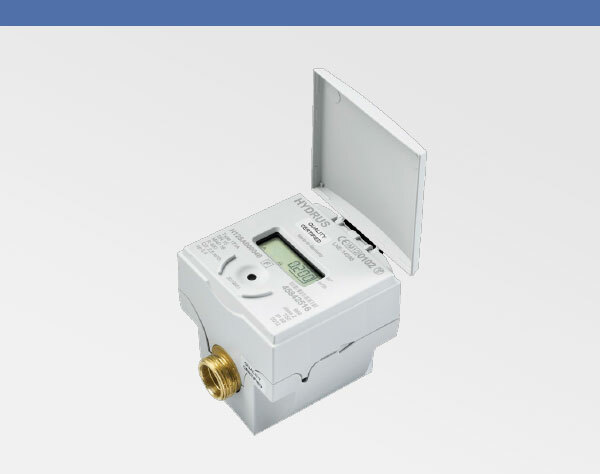 Also available are WRAS approved water meters for primary metering which are used for UK domestic applications. 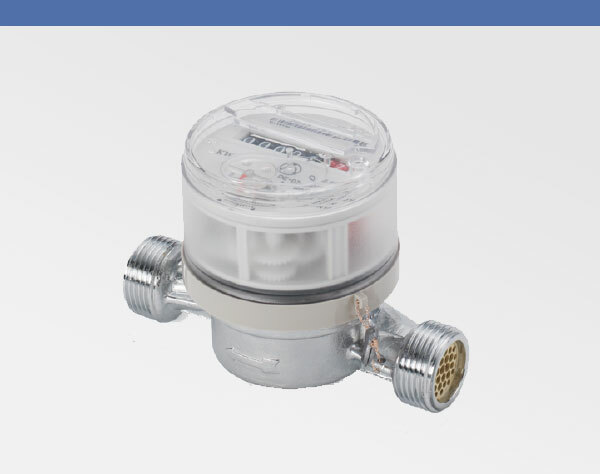 Water meters are supplied with local registers and can be fitted with a calibrated pulse output in our workshop for immediate despatch. 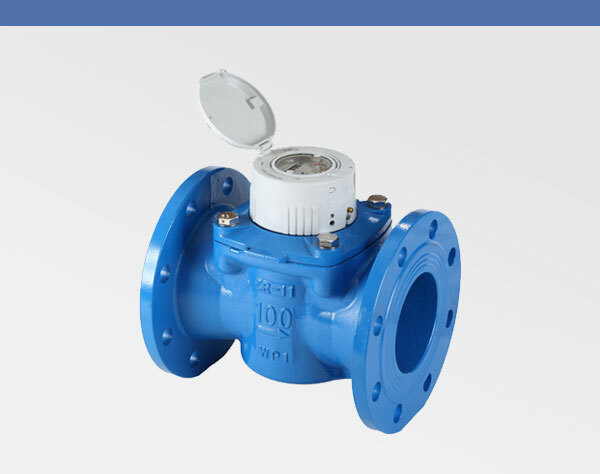 The water meters can be linked to other equipment for batch control or remote monitoring.